Network Data Securities is the biggest problem form all the companies those are working in an online operations. Technology is growing rapidly so we have to update for each and every aspects. Data is the back bone of every company and every company / business. And every business’s requirement to keep protect your data from specious things like – Malware, Virus, Hacking etc. It refers to any activity designed to protect the usability and integrity of your network and data. It includes both hardware and software technologies. Effective network security manages access to the network. Avanster’s Network Data Securities Sydney company targets a variety of threats and stops them from entering or spreading on your network. Web Security : It contain how much your website is secure like – Protect form specious login attacks. Network Security : It check your network protection levels. Network & User Analytics : In which what kind of user coming on your site. Traffic Management : What kind of traffics are coming and from which locations. And which one page is hitting again and again. Wireless security : How much your wireless securities is secure. Email security : Very important to secure your emails from threats. 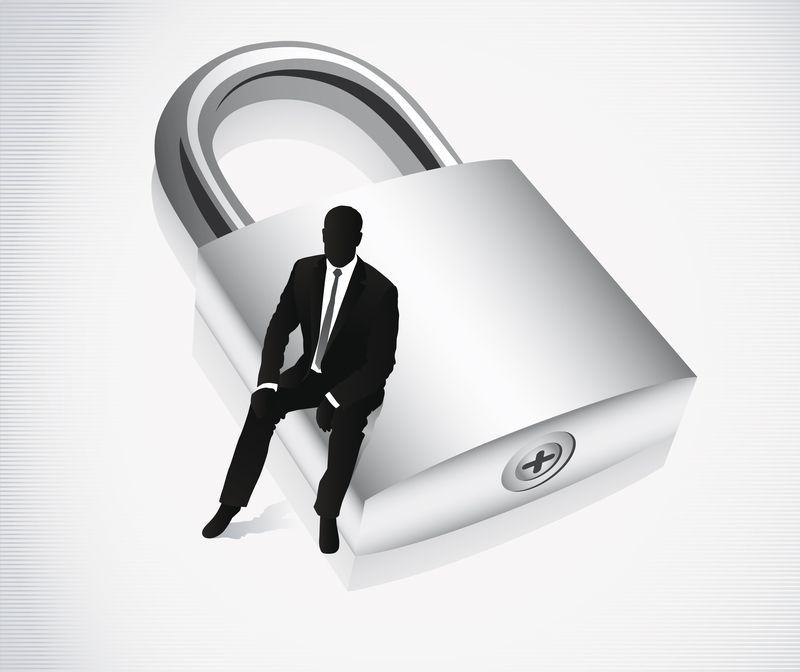 Firewalls : Is your working machines is protected or not. Mobile device security : It is also a big challenge to stay protect. Antivirus and anti malware software : Necessary to use and which software you are using etc. Avanster is an IT- Professional web technology company and working fine from in this fields. Our clients are very happy with our work and continuously they are in touch. Avanster never compromise with its services and always want to provide best to best services to its clients. You just need to contact us, we always happy to assist you. We provide best and appropriate online solutions for all types of IT concerns. We have highly skilled manpower and expertise to be able to provide the best and quick resolution to our esteemed customers. We have ensured that all our experties are certified and would really be happy to help you with your concerns.